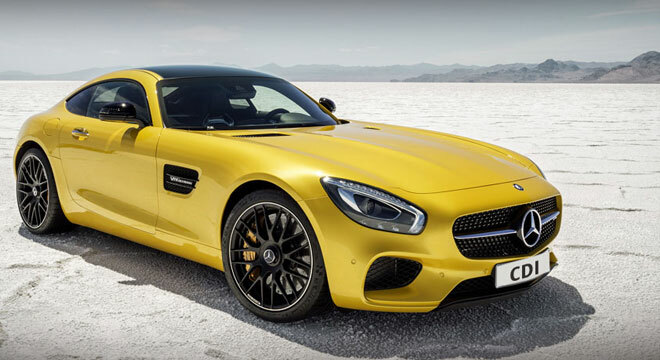 Specialising in European vehicles, S & R Mobile Auto Fix provides leading service for all prestige vehicles including Mercedes Benz, BMW, Alfa Romeo...in Melbourne. 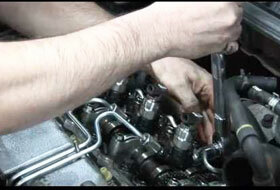 S & R Mobile Auto Fix provides you with one to one, onsite service, with a skilled automotive technician. Ensuring you are provided with honest and accurate diagnosis and repairs to your vehicle. At S & R Mobile we have the right equipment and trained technician to deal with your Air Conditioning Brakes proficiently. 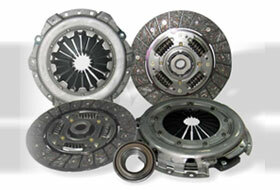 We service all important vehicle parts like Clutch & Suspension including all the other components that require attention. Through a comprehensive and competent solution together with upgraded equipment we preserve the effectiveness..
Our service can maximize the performance and service life of your car by making automatic transmission running smoothly. 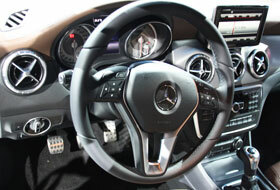 S & R Mobile Auto Fix is Melbourne's first choice in prestige Mobile Automotive Service and Repairs. At S & R Mobile Auto Fix we have developed a reputation for professional automotive repairs through more than two decades of transparent and dedicated service. We are a fully licensed and certified family-operated business. Our mobile workshop conveniently services the CBD, Melbourne Bayside, Eastern and South Eastern Suburbs through to Mornington Peninsula. Our mobile mechanics are efficient in providing superior onsite service directly to you. With the latest in diagnostic methods and equipment, our diesel mechanic Melbourne can diagnose and undertake the repairs of your vehicle within moments of arriving at your door.